In 2015, the International Trade Centre (ITC) is carrying out a survey on non-tariff measures (NTMs) experienced by EU exporters and importers. The project, which is implemented in collaboration with the European Commission (EC), aims at identifying existing impediments to exporting from and importing into the EU. ITC has developed a methodology to capture business perceptions of NTMs at the most detailed product (services are excluded) and partner country level. This methodology has already been successfully implemented in more than 25 countries. Governed by its mandate, ITC has to date concentrated its NTM survey work on developing countries. There is however an increasing interest and need to better understand the EU companies’ perspectives on sourcing from and exporting to developing countries. The EU business survey provides a deeper understanding of the firms’ perception of NTMs, which by nature is hard to quantify. The resulting database will contain detailed information on NTM-related trade impediments to exports and imports with particular focus on imports from developing countries and exports to EU’s major trading partners. By shedding light on market access conditions faced by European companies, the survey will provide important information for companies as well as trade support institutions and policy makers. At a policy level the survey helps formulating national and regional strategies and policies, including trade negotiation positions. The main objective of the survey is to systematically capture the business perceptions on NTMs and related trade obstacles at the detailed product and partner country level. existing national and regional procedures and facilities which need to be strengthened in order to better support the business sector in exporting and importing their goods. A uniform methodology will be applied across the 28 EU Member States to ensure that the survey results are comparable. The survey will scrutinize a representative sample of EU exporters at the sector level (trade in goods, excluding arms and minerals). 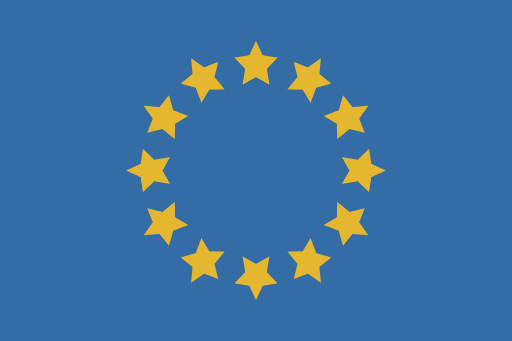 Overall, 7,000 companies will be interviewed across the 28 EU Member States. Interviews will be carried out by local partners, trained by ITC on the methodology. The survey will be implemented in close collaboration with government officials, business associations, chambers of commerce and other stakeholders, adapting to country specificities.